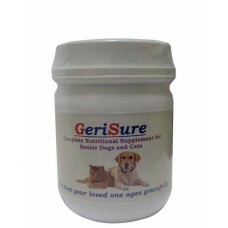 Areionvet Gerisure Supplement For Dogs And Cats. 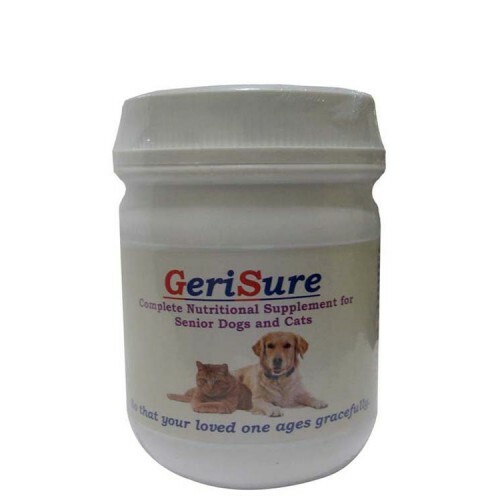 Geri sure complete nutritional supplement for senior dogs and cats. So that your loved one ages gracefully.